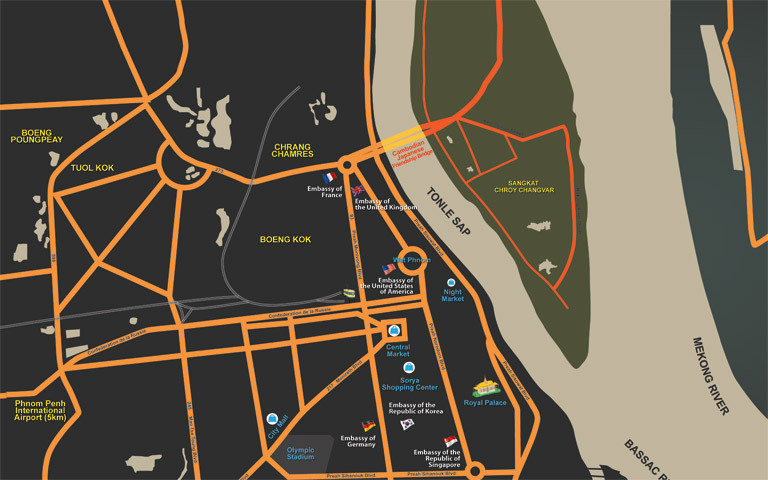 Free pick up from Phnom Penh International Airport (Flight Detail). Usage of Jasmine Spa Facilities (Jacuzzi, Steam, Sauna, Swimming pool & Fitness Center) excluding Treatment. Enjoy happy hour at our Champa Cafe buy 1 get 1 free ( 12:00 noon to 4:00 pm ), Buy 2 get 1 free (4:00pm to 10pm). 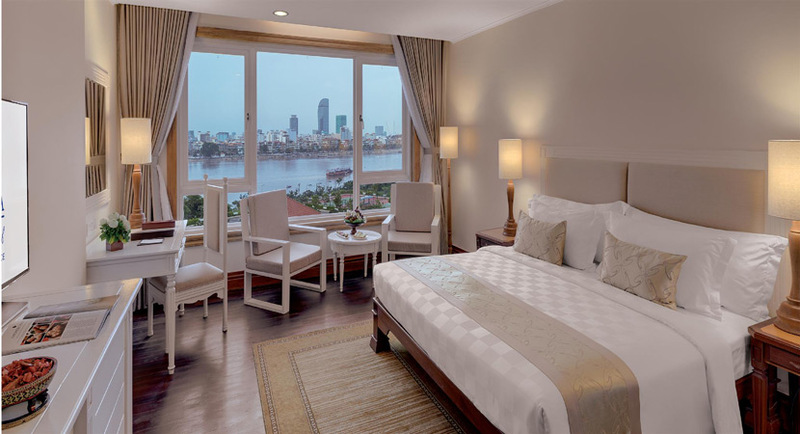 Sokha Phnom Penh Hotel & Residence reserves the right to discontinue this offer at any time. Please do not hesitate to contact us at the following e-mail address reservation.fopp@sokhahotels.com we are always on hand to assist with your inquiry. The hotel requests US$200.00 as advance deposit upon check in. All remaining deposits will be returned upon check out. Children aged between three to eleven (3 – 11) years old enjoy breakfast and other service at 50%of adult’s selling price. A cancellation within 3 days before arrival one night will be charge.